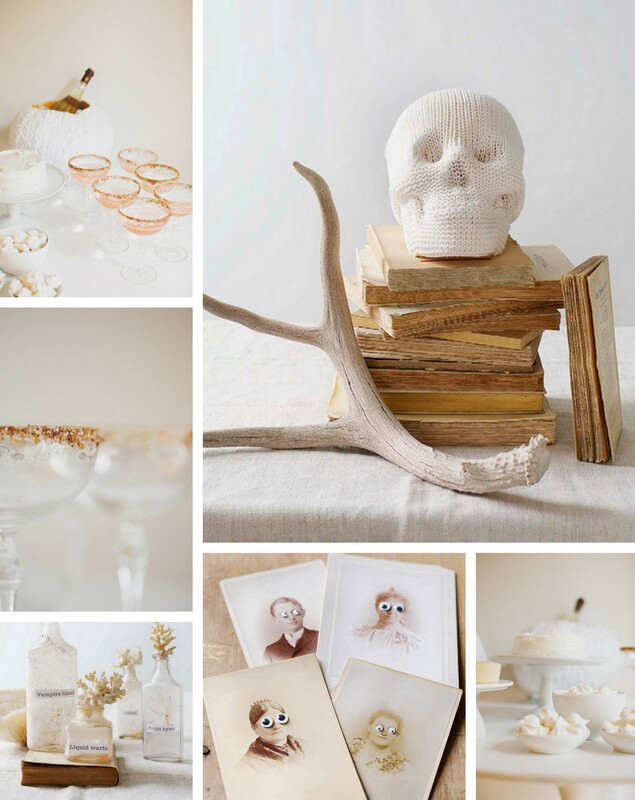 Love the idea of white… Very ghostly! Oh this board is too gorgeous for words! I absolutely love putting a pretty spin on anything spooky like Hallowe’en 🙂 How fun! I love the idea of a white Halloween! Those googly eye cards are too funny! I’m so in love with this look–even though I rarely decorate for Halloween!